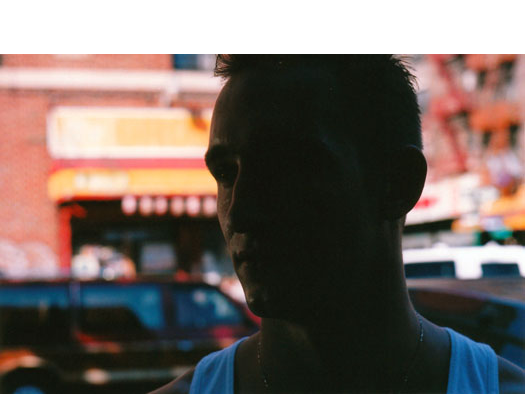 Access is that most elusive quality that is granted to some who wield cameras. The best seem to command it of their subjects instantly, effortlessly. The rest of us work for every scrap we can get and hire the best camera people to buttress ourselves. Perhaps as a cheat, a short-circuit, we who shoot things with cameras for a living decide to use our friends as subjects from time to time. It is simply too enticing not to do. 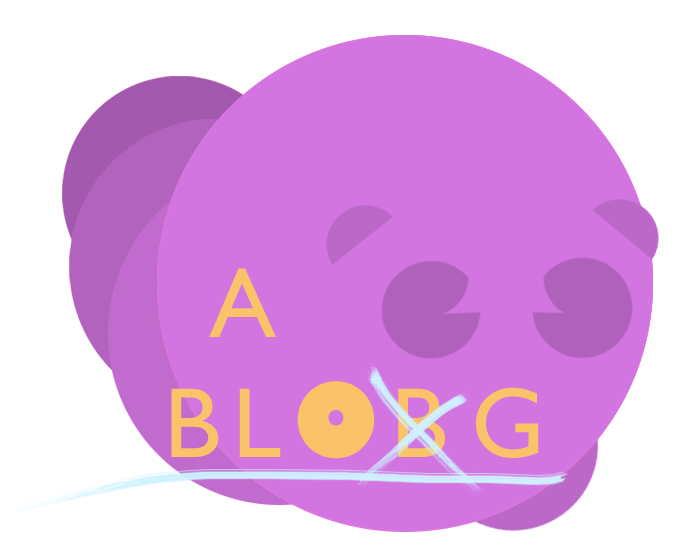 When one’s friends end up owning Personalities and interesting occupations they become all the more irresistible as subjects. But it’s not just us film people who do it. Authors, painters, photographers and even journalists get into the act. For example, by his government name, mass_processor’s Demon Doctor is the subject of a chapter in the best-selling business book The 4-Hour Work Week written by, you guessed it, a good friend of his. And this isn’t the first time for me either. It is an unavoidable part of standing behind (or, as in the case of a director, next to) cameras for a living. 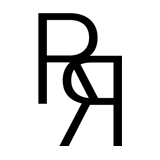 Your friends, those with any modicum of talent, looks, personality or all three will eventually find themselves before the cross-hairs. Many more times than you will, at any rate. Even if it is sometimes their job to stand behind the camera with you. On the day that Brad and I shot this piece, there was no way of knowing that either of us would be bedded down with colds for the next two days after too-enthusiastically suggesting that we film the interviews on the roof… in the rain. We only knew that we had subjects who could command both humor and intellect in service of letting us explore their music-making, and that, Bud pounders in hand, they probably wouldn’t take themselves too seriously when doing so. In short, we had access. One could call it collusion. Not only did I direct the embedded video, but I used some of the footage as part of the record cover that I eventually designed. 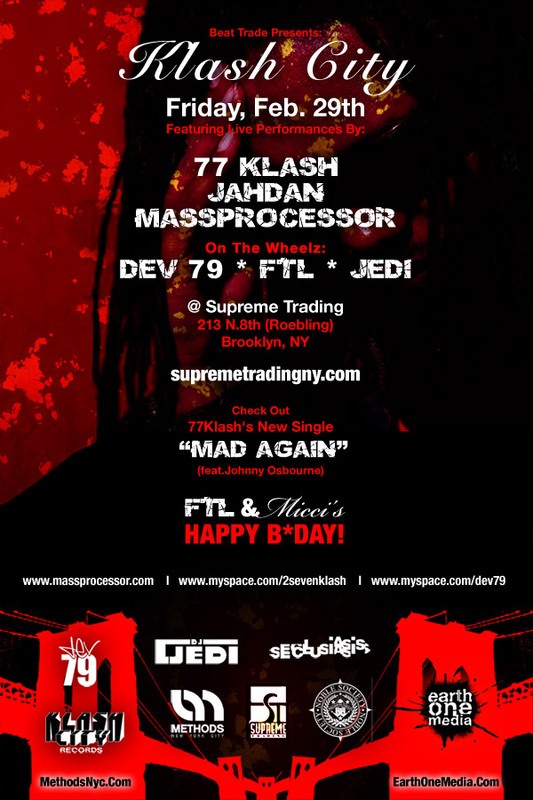 My shameless heart beats on as, I am sure, yours will at an accelerated, dance-driven pace on Friday when mass_processor spins with 77Klash and Jahdan at Supreme Trading in Williamsburg. One way or another, a bold sonic spectrum awaits. 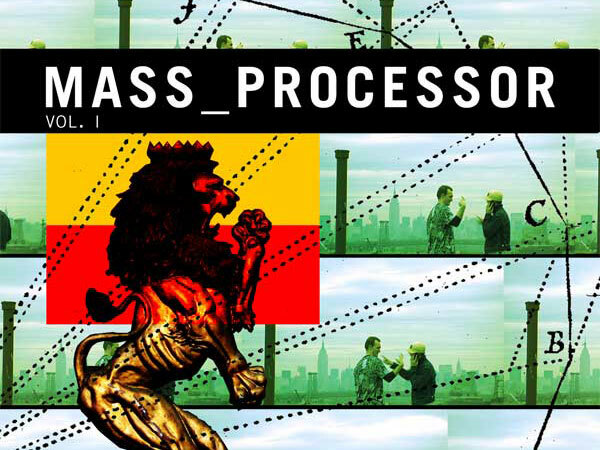 also: mass_processor wants to give you their album for free (email required).